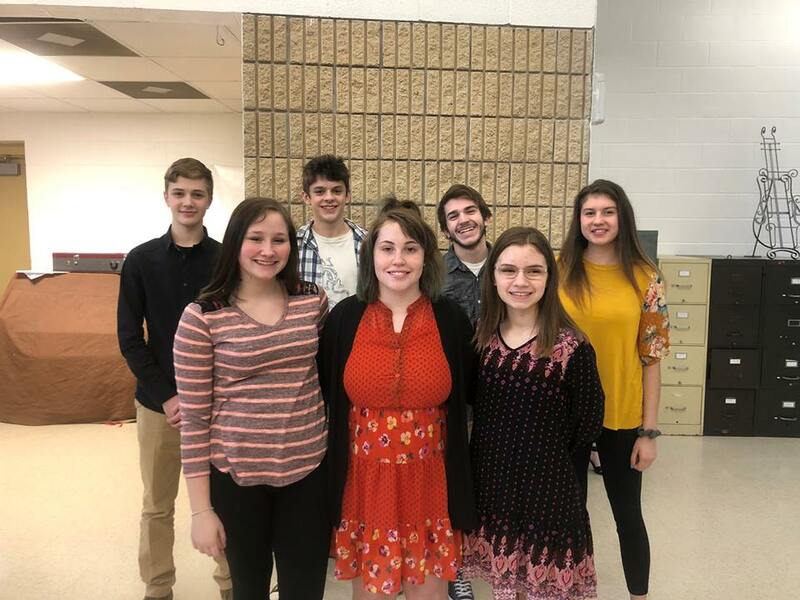 Seven students from the LHS Concert Choir were selected to participate in the Frisco League Honor Choir on Feb. 9th, which was hosted by Stoutland High School. These singers enjoyed a full day of rehearsals and ended the evening with a concert. Frisco League Honor Choir students include: Keely Crossgrove, Ayla Fike, Cadrian Hutsell, Morgan Langford, Kasen Monds, Kevan Monds and Cade Richards.